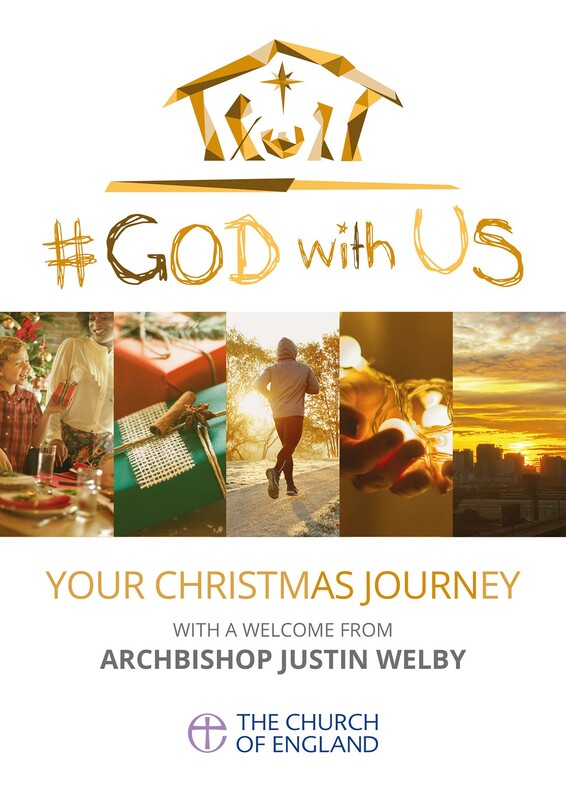 God With Us (pack of 50) by John Kiddle, Justin Welby was published by Church House Publishing in September 2017 and is our 17062nd best seller. The ISBN for God With Us (pack of 50) is 9781781400708. Be the first to review God With Us (pack of 50)! Got a question? No problem! Just click here to ask us about God With Us (pack of 50).